Stephanie Dowrick invites us into the transcendent and piercingly beautiful world of the much-loved early 20th century European poet, Rainer Maria Rilke and reveals how through his poetry we can connect with our inner life. 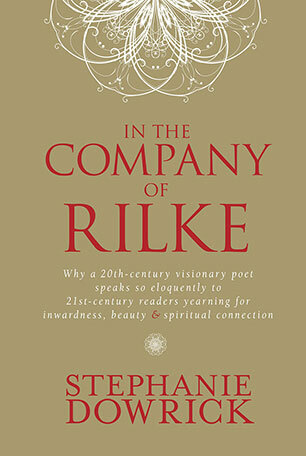 In the Company of Rilke is rare book a about a rare poet. Rainer Maria Rilke was a giant of twentieth-century writing who is increasingly a visionary voice for our own time, captivating readers not only with his brilliance but also his fearlessness about the 'deepest things'. Speaking through his own contradictions and ambivalences, he gives readers a profound understanding of the complex beauty of human existence. Here, questions matter more than answers. Here, a poet can speak directly to God while also doubting God. 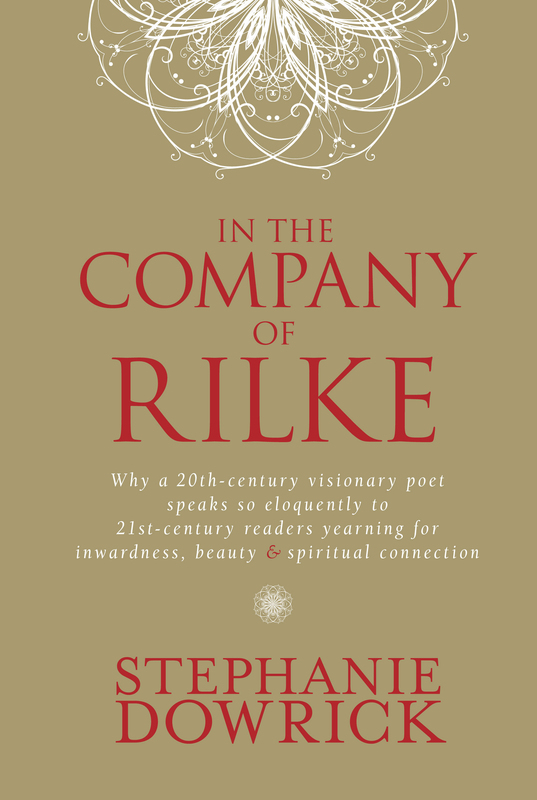 Astonishingly, this is the first major study of Rilke from a spiritual perspective yet the greatest of Rilke's gifts was to show how inevitably life centres upon a profound mystery - to which we can freely open ourselves. Drawing on her own deep understanding of the gifts of reading, as well as her personal spiritual seeking, Stephanie Dowrick offers an intimate understanding of this most exceptional poet and his transcendent, piercingly beautiful work. Stephanie Dowrick, PhD, has the rare distinction of writing critically acclaimed fiction and non-fiction that have also been best sellers. Her books include Intimacy and Solitude, Forgiveness and Other Acts of Love and Choosing Happiness. Formerly a publisher and founder of The Women's Press, London, she writes and teaches on a variety of spiritual, psychological and ethical issues, is an ordained Interfaith Minister and an Adjunct Fellow with the Writing and Society Research Group at the University of Western Sydney.